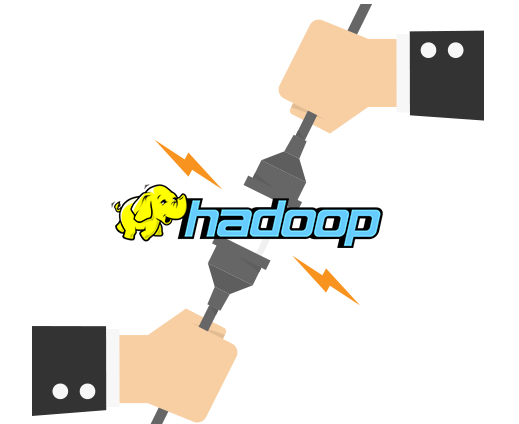 How to import or export HDFS Hadoop data? 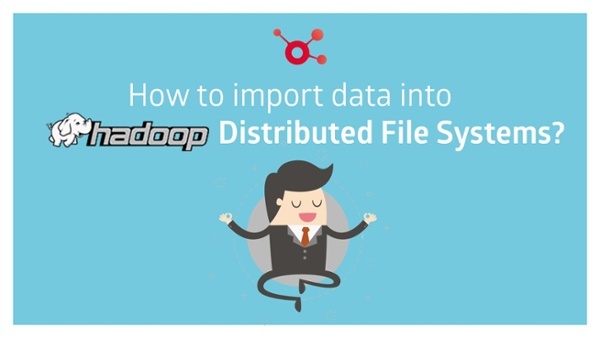 How to import data into Hadoop Distributed File System? How to import data into Hadoop Distributed File System (HDFS)? Since HDFS is a big-data file system, designed to store very large sets of data and stream it at high speed to user applications, it is suitable for big data processing and thus gained popularity over the last few years. Thanks to Xillio’s connector, importing data, content, or documents from any source system into Hadoop has never been easier. Using Xillio's import connector, data will be imported from our unified data model (UDM) into HDFS in a uniform manner without the loss of quality. Our UDM is a database independent data model that can read and interpret any unstructured data. The basis of Xillio’s Hadoop import connector is to have one unified content model, in which we store data in between the migration process. Besides the content model and its supporting database (MongoDB), Xillio uses HDFS REST interface for this connector. The imported data’s metainformation resides in the content model, while the documents are stored locally on the file system. Xillio first configures the extracted document’s metadata to conform to Hadoop's format, after which the import is done automatically and flawlessly. Watch the demo video to see an example of an import of data into HDFS.